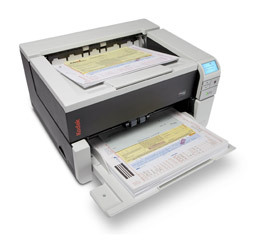 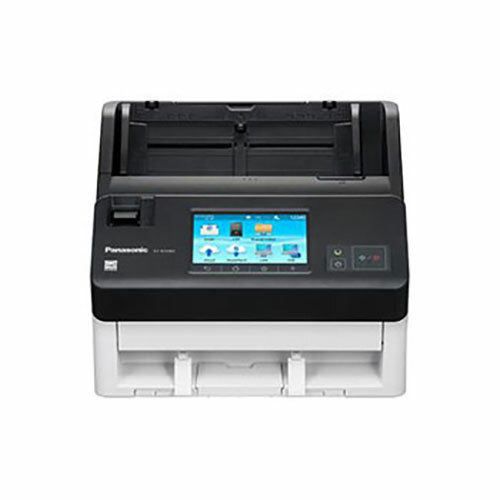 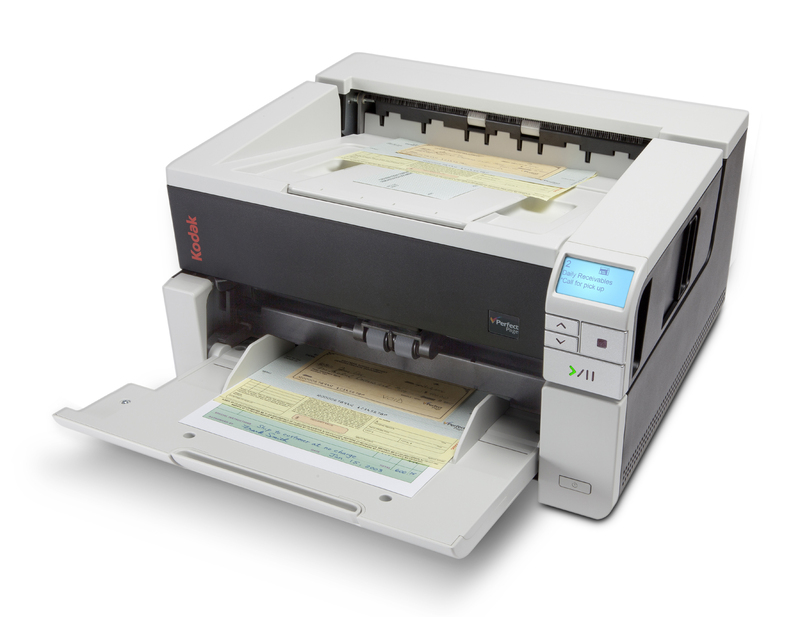 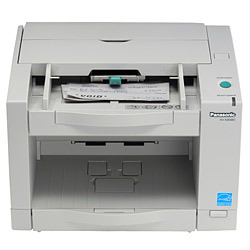 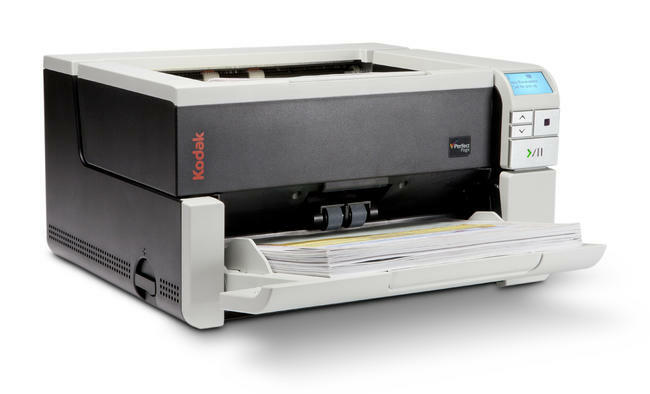 The Kodak i3400 Scanner is easy to use, compact, versatile, & redefines business productivity. 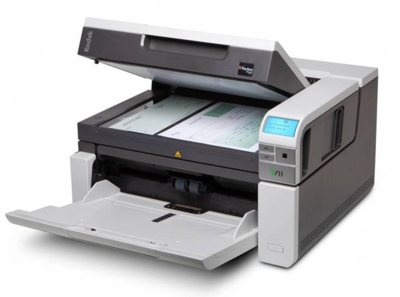 Its purpose-built to deliver consistent throughput & minimize downtime for your office. 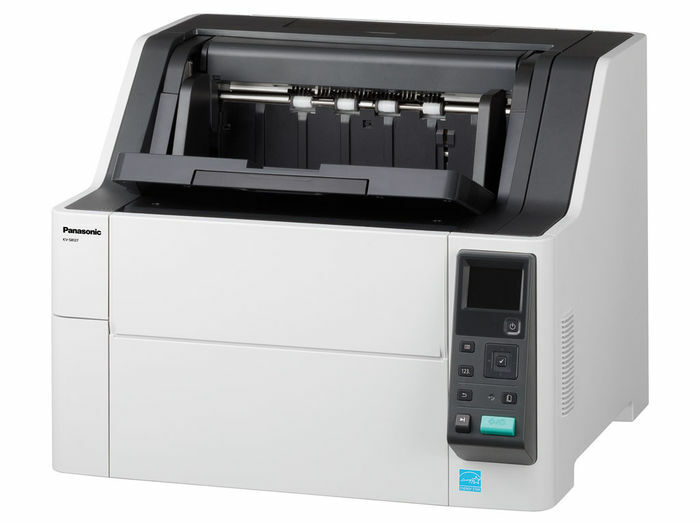 The i3400 is loaded with impressive imaging functionality for onboarding of information, and Intelligent Document Protection to defend against damaged documents and lost data. 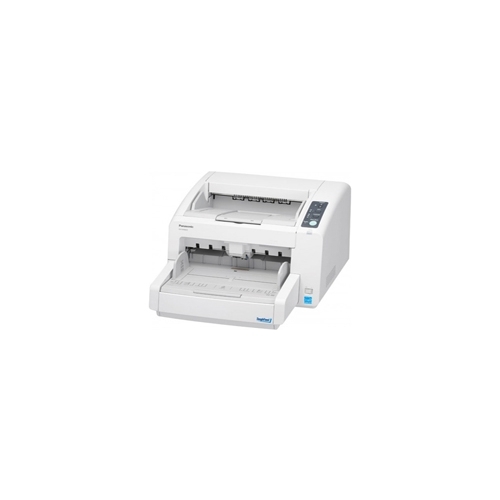 These A3 rotary scanners can take on virtually any challenge while taking up less space on your desk, making them the perfect fit for any business that doesn't have a second to waste.